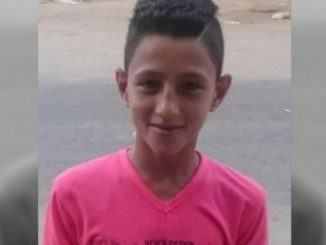 Undercover Israeli forces yesterday shot and wounded a 15-year-old Palestinian boy in Shu’fat refugee camp in the northeast of occupied Jerusalem, the Palestinian Red Crescent (PRC) said. 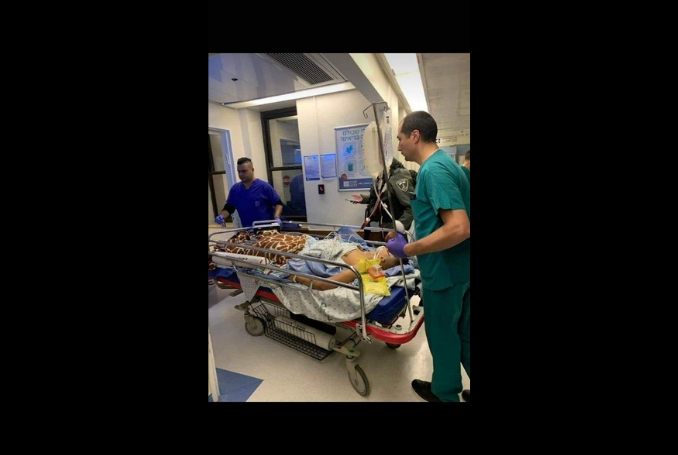 In a brief statement, the PRC said its paramedics rushed the boy to Hadassah Medical Center in the holy city for treatment. According to the PRC, the boy was shot in the back and his condition was described as critical. 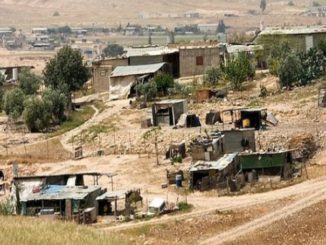 Eyewitnesses told the Safa News Agency that a group of undercover Israeli forces stormed Ras Khamis neighborhood in the refugee camp, shot the Mohammad Isam Al-Qawasmi and arrested three others. Safa reported the eyewitnesses saying that there were no activities in the area when the shooting and kidnappings took place. Israeli occupation forces later stormed the medical center and handcuffed Al-Qawasmi to his hospital bed, Safa added.